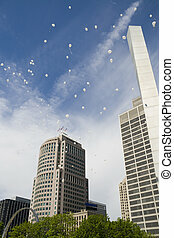 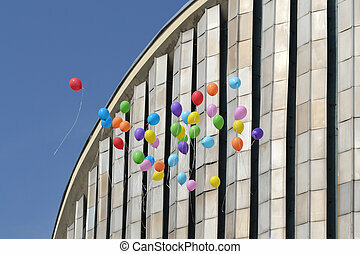 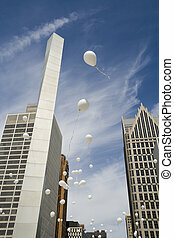 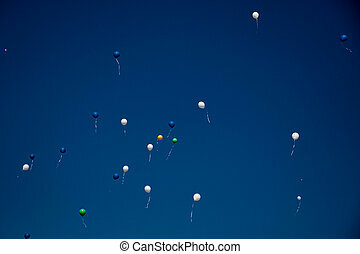 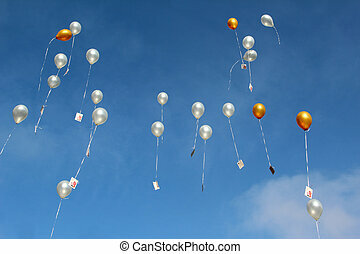 Celebration balloons released. 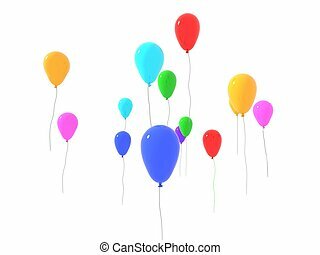 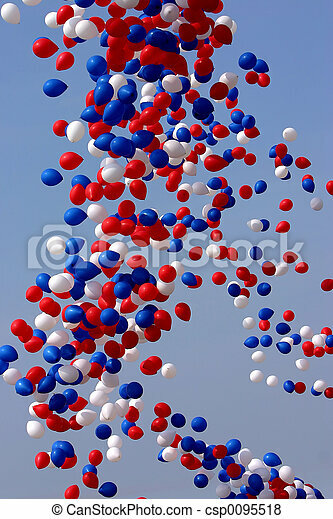 Huge release of red, white and blue celebration balloons. 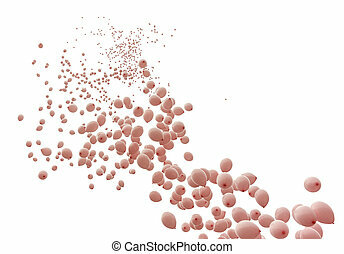 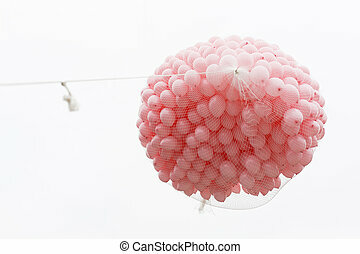 Hundreds of pink balloons are being released in memory of all women died of breast cancer last year in Bulgaria. 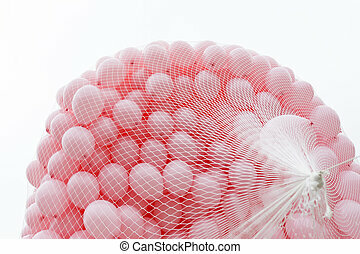 Hundreds of pink balloons ready to be released in memory of all women died of breast cancer last year in Bulgaria. 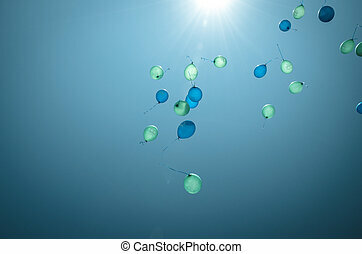 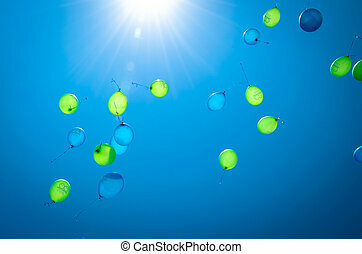 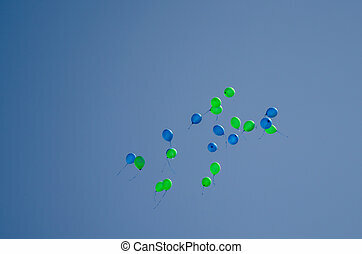 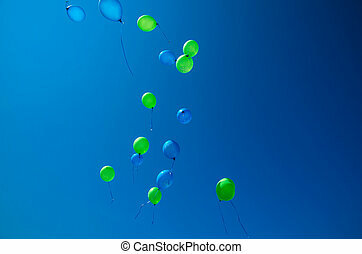 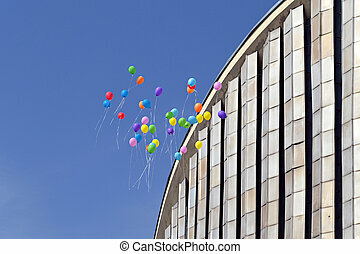 Colorful balloons released in a blue sky during summer at the park in Brazil. 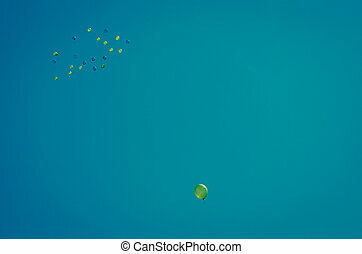 The colors of the Brazilian flag.